There are places on this earth that just seem to call out to you when you are passing through. Sometimes it’s a rock. Sometimes an abandoned house or a barn offers to whisper secrets to your imagination. For me, it’s usually a big old tree that says it’s someone’s special place. A place where games were played and families bonded. A place where children climbed up into the branches and and looked out with wonderful dreams of all that they could see. Maybe later in life young love blossomed under a summer’s night sky while a couple sat on the tailgate of an old farm truck and counted the stars as they planned where the home would be built. A house with a view of that very special tree. They would watch their own children play and grow up under its branches. Afterwards, the same couple and that same old farm truck under a different constellation embrace in the cool of the evening and reminisce about the good old days when they had nothing but love, a rusty old truck and a special place. A place where their dreams came true, beneath the silent witness to the dreams of many generations. Hello Friends and thank you for your support of my page. If you have enjoyed the photos or the writings please let me know by commenting and sharing my work on your social media. 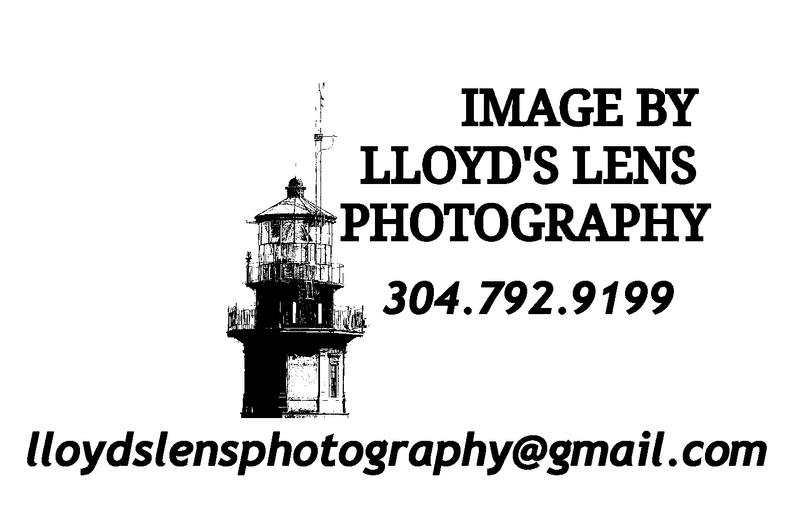 I would like to invite you to Follow Lloyds Lens Photography on Facebook. Or, if you don’t want to miss a post then you can sign up for email alerts on the bottom of my Welcome Page on my website. Tonight’s image is titled “Tree Of Dream” available for purchase by contacting me either through Facebook or via the Contact Form on my website.